Want to get your message out quickly? 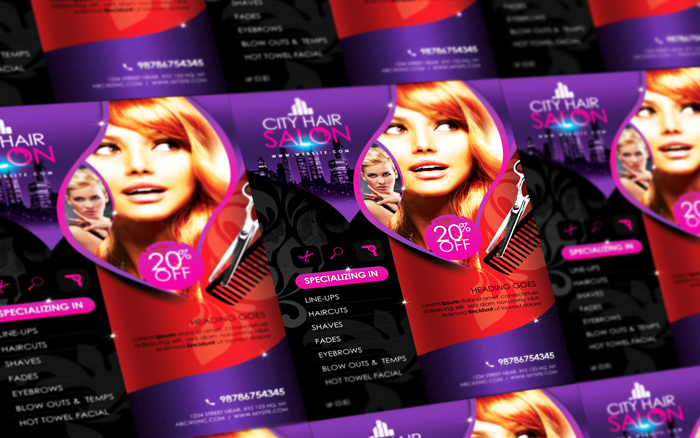 Our leaflet printing service can provide you with rich and vibrant leaflets, fast. From our premises in Bury St Edmunds, Suffolk, we offer value for money leaflet printing with nationwide delivery, leaflet printing can help you to grow your business. Leaflets have always been a popular way to promote an event or business, use your colour leaflets to maximum impact to promote your special offer or event that you may be running. Why settle for leaflets in a single colour go for full colour, create eye catching leaflets. You can simply hand your leaflets out or have your leaflets distributed around your local area. 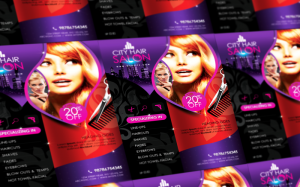 Use eye catching full colour promotional leaflets to advertise any business you can use them to promote Pub, Restaurant, Hotel, Beauty Salon, Hairdressers, Nightclub, Theatre, Church, Taxi Business, Plumbing Business, Electricians Business, Barber Shop. Leaflet printing is a versatile and cost effective way to promote a business our leaflets are affordable and our digital printing solution allows those on a smaller budget to buy just the quantity of leaflets required. You can have your leaflets printed lithographically, we can discuss with you the most suitable way to print your leaflets. Leaflets are normally printed on a lighter weight paper, 100gsm to 150gsm, this helps to keep the cost of leaflets down and why they make such a great cheap marketing tool. You can have your leaflet printing in full colour or black and white, your leaflets can be single sided or double sided. Digital printing allows us to turn around your leaflets fast, so you can have fast delivery on those leaflets that you needed yesterday! Our leaflets are Low Cost and competitively priced, so if you are on a tight budget, our budget leaflet printing prices won’t break the bank. Leaflets can be printed in many sizes, the most popular leaflet sizes are A6, A5 and A4 Leaflets, use this table to set your document to the correct size. 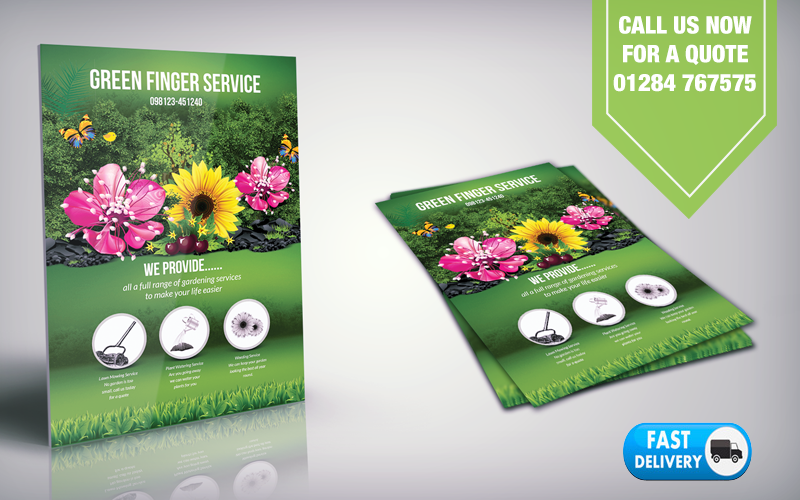 Our Leaflet Design Service costs less than you think, give us a call on 01284 767575 for a price to design your leaflets. We deliver Cheap Leaflet Printing to the following areas.